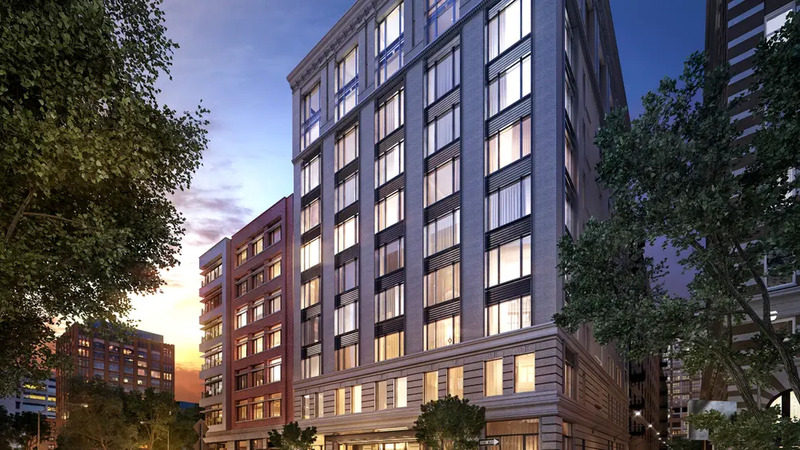 HFZ Capital Group announced the commencement of closings at 11 Beach Street, which is at the northeast corner of Saint Johns Lane in Tribeca. The pre-war loft building melds its classic architecture with a thoroughly modernized design, and the building welcomed its first residents in early 2017. 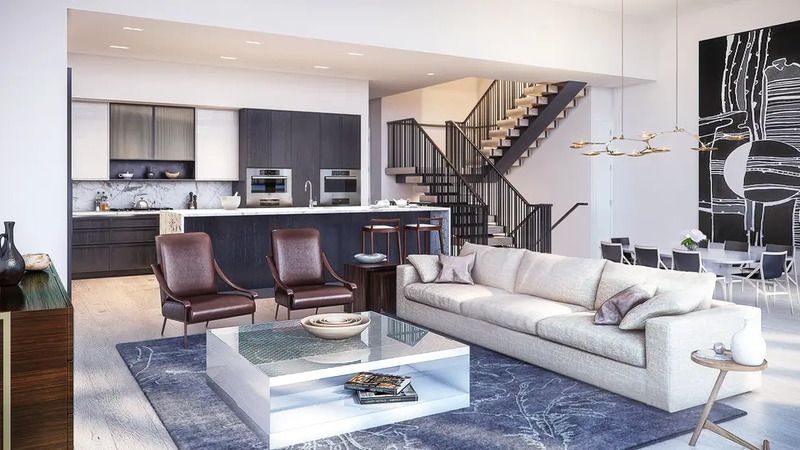 Built in 1910 and re-imagined by acclaimed New York-based BKSK Architects, the 27 units, spread over 10-stories, range from three to five bedrooms, and include spacious lofts. There are also two indulgent penthouses and three triplex townhouses. 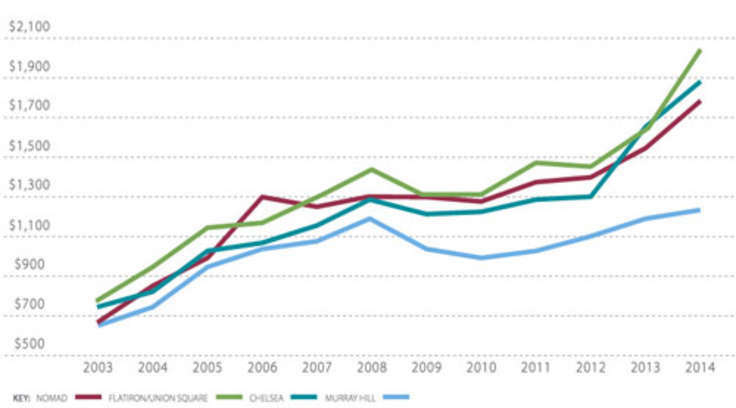 Three-bedrooms are currently listed for $4.8M, four-bedrooms start at $6.5M, and five-bedrooms are asking $6.65M. 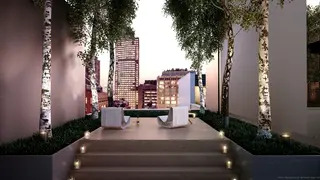 With interiors designed by in-demand Danish design guru Thomas Juul-Hansen, there are many unique luxuries here, which include flowing entertainment spaces and outdoor living rooms in select units. 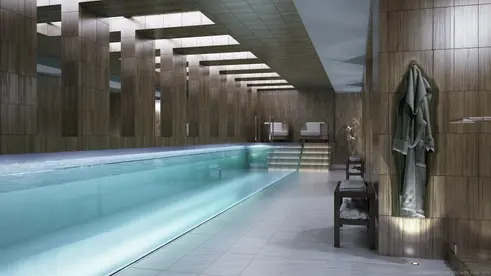 The building's triplex townhouses stand out not only because they have decadent, professional-like spas, but also because they are outfitted by a modern, custom-appointed 50-foot stainless steel pool with glass walls. It’s hard not to notice the reimagining of the building’s exterior by BKSK, which is a nod to the future and a respect for the past. It has a rusticated brick base, beautifully preserved brickwork, and incorporates classic terra cotta for a modern take on classic architectural features. 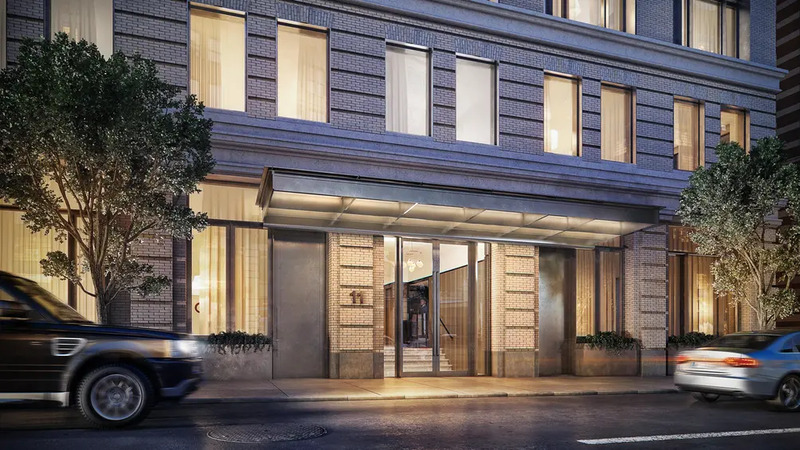 You’ll be whisked to the past by the brick and stone detailing that frames the forged metal entry canopy and the oversized bronze and glass entry doors - both of which speak to decades of white glove service and architectural detail not typically found in renovated buildings. The 24-hour attended lobby features vaulted ceilings and a glass back wall that overlooks a sculptural and tranquil courtyard atrium. The windows here are surrounded by bow-tie, Boston Valley hand-glazed Italian terra cotta, and the base features an origami-shaped glass pyramid which provides a visual anchor for the building that simultaneously brightens the concourse amenity level. 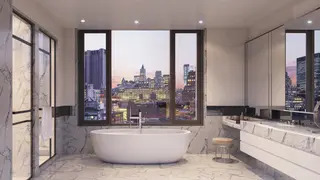 Inside the building, Juul-Hansen, known for work on One57, has conceived the interiors with light, air, and design in mind. The drama of modern loft living, enhanced by a traditional residential design, is characterized by light-filled great rooms with with highly efficient, oversized glass casement windows, spacious ceiling heights for an airy feel, and eight-inch-wide rusticated plank flooring for elegant, designer living. Each three- four- and five-bedrooms have their own en suite bathrooms. Units feature Cerused oak open-layout kitchens with handcrafted cabinetry and stainless steel appliances by Sub-Zero and Miele. Many also include eat-in dining areas and cooking islands. Windowed master retreats feature dual sinks, separate bathing chambers and fittings by Dombracht and Waterworks. Secondary baths and powder rooms feature hand-laid marble and stone paired with custom white oak stained cabinetry. When completed this spring, the two penthouses will have indoor and outdoor living spaces connected by custom-crafted staircases. The private triplex townhouses have private entryways with steel-canopied, framed front doors, multiple entertaining spaces, and are the only units with a coveted spa featuring floor-to-ceiling imported stone, a steam room, a sauna, a rainforest shower, a lounging and exercise zone and, of course, the 50-foot pool. 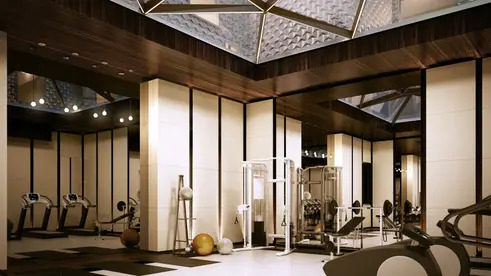 Building amenities include not only a 24-hour doorman, but also a children’s playroom, a landscaped roof garden, and a bespoke gymnasium that looks up to a crystal skylight towards the terra cotta-clad inner courtyard. Storage rooms are available for purchase. The Tribeca area is known for its grand residences, large industrial-loft buildings, and the finest restaurants in Manhattan. Per our market data, there are currently 399 apartments for sale in the area, with a median price of $5,450,000 or $2,314 per square foot. 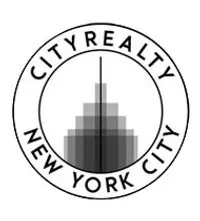 Douglas Elliman is the exclusive marketing and sales agent for 11 Beach Street. 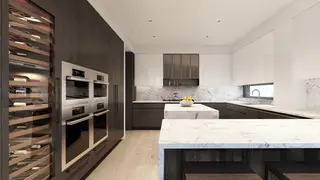 Remaining residences range from 3,844 to 6,169 square feet and include a collection of three, four and five bedrooms, with pricing starting at $8.55 million.